Publisher Red Barrels has announced the release date for Outlast 2 on PC, PlayStation 4 and Xbox One. The game’s digital release was announced through Twitter yesterday. Outlast 2 will release next month on April 25 for all platforms. You are Blake Langermann, a cameraman working with your wife, Lynn. The two of you are investigative journalists willing to take risks and dig deep to uncover the stories no one else will dare touch. You’re following a trail of clues that started with the seemingly impossible murder of a pregnant woman known only as Jane Doe. The investigation has lead you miles into the Arizona desert, to a darkness so deep that no one could shed light upon it, and a corruption so profound that going mad may be the only sane thing to do. 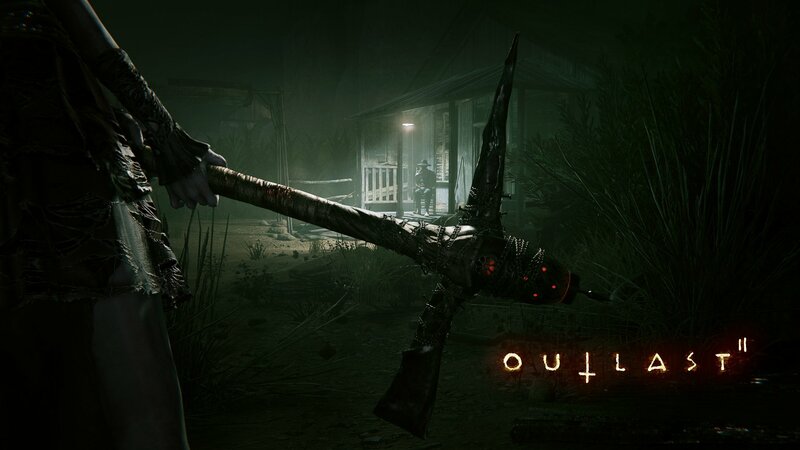 As said, Outlast 2 will release digitally on PC, PS4 and Xbox One on April 25.